Faridkot: Under question for his role in police action against the peacefully demonstrating Sikh sangat in Kotkapura and Behbal Kalan in October 2015, former SAD (Badal) MLA Mantar Singh Brar reportedly defended the police action before the Punjab policeSpecial Investigation Team (SIT) formed by the government to investigate the matter. He, on Friday, reportedly told the SIT that the state government and the Punjab Police had decided not to use force to disperse protesters at that time. 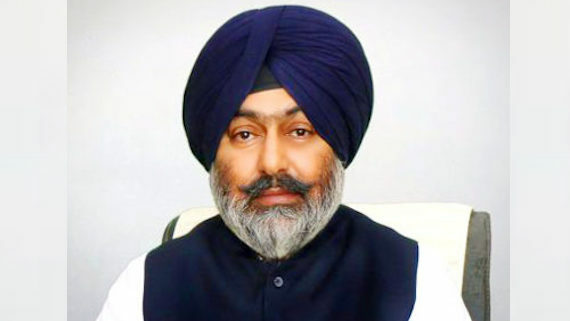 “I had talks with the then Chief Minister Parkash Singh Badal on dealing with the situation as some persons were staging a protest at Kotkapura against the sacrilege incidents. The CM had issued directions not to use force, but before the matter could be resolved amicably, hooligans created disturbance at the spot. Due to this development, the police had to use force to control the situation,” said the ex-MLA from Kotkapura. Interestingly, he said that he did not know how the situation took alleged violent turn as he was not present at the spot at that time. “I don’t know how the situation took a violent turn as I was not present there at that time,” Brar said in his statement to the SIT. 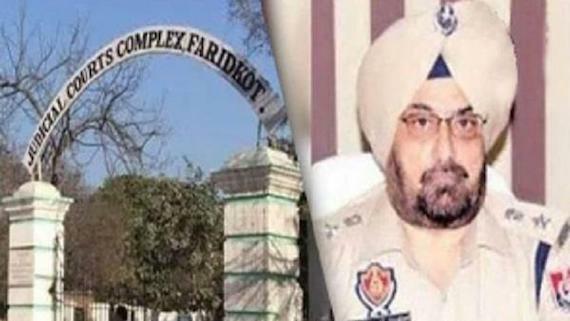 It shows that he is blindly supporting the police version, whereas the Justice Ranjit Singh Commission has pointed that the police action was unnecessary and unprovoked. 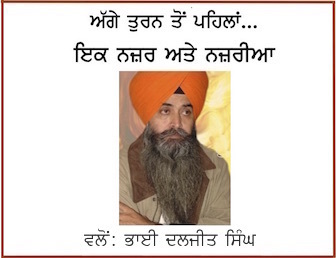 It is notably that Mantar Singh Brar also faces allegations of having close links with Mohinder Pal Bittu, prime accused in the Beadbi casesl. The ex-MLA, however, denies the allegations, saying that he had only a nodding acquaintance with Bittu, a Kotkapura resident, just like with thousands of other voters. The then Kotkapura SDM, Harjit Singh, and the then DSP, Baljit Singh, also got their statements recorded with the SIT on Friday.